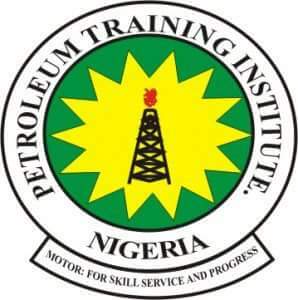 Petroleum Training Institute (PTI), Effurun, [PTI Effurun] Certificate Programmes (Gen Welding and Commercial Diving) Admission Forms, Entry Requirements, Cost of Admission Forms, Entrance Examination and Interview Dates for 2019/2020 Academic Session. Diving Certificate interview will hold from 12th – 16th August, 2019, at the Petroleum Training Institute, Effurun, Delta State. Online application for General Welding and Commercial Diving Programmes closes on 31st May, 2019. Late on-line sales of General Welding and Commercial Diving admission forms commences from 1st JUNE, 2019 and ends on 20th June, 2019 at the cost of twelve thousand naira (N12, 000.00) per form.